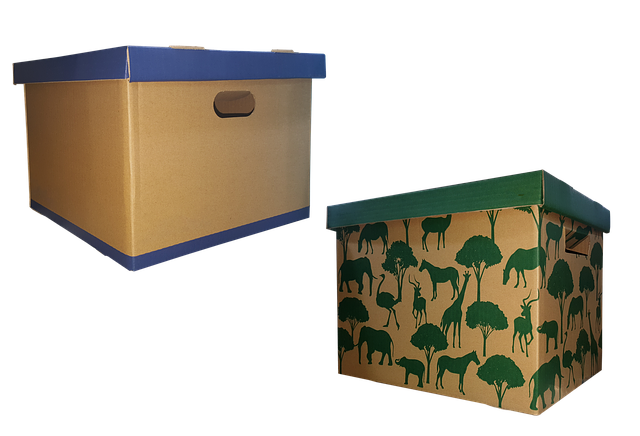 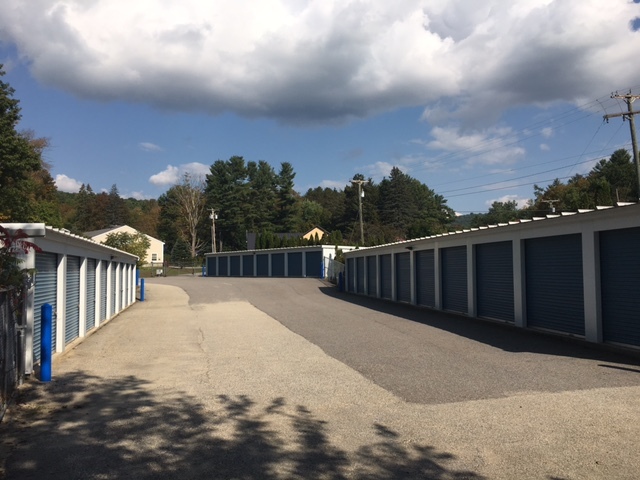 Looking for storage in the Monadnock Area? 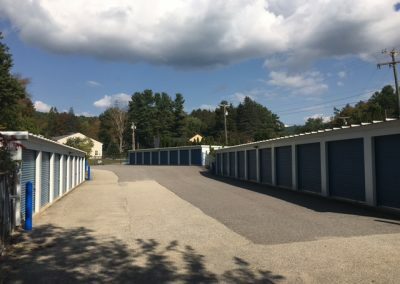 We have units available! 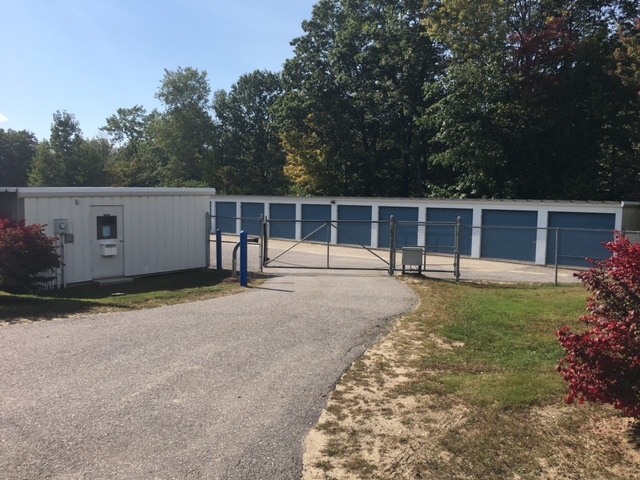 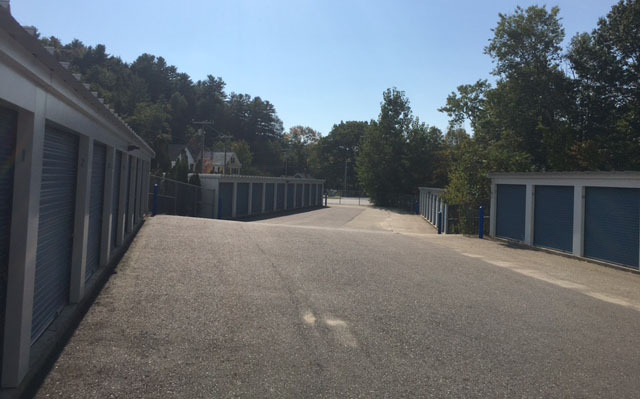 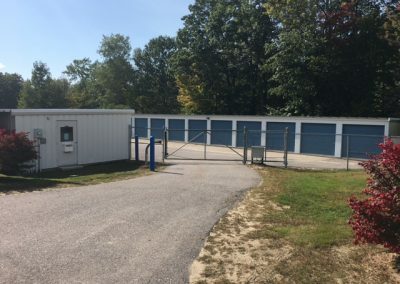 Our Minnewawa Storage Units are conveniently located on Rt 101 in Marlborough NH, just ten minutes from downtown Keene, NH, near Lee & Mt Fuji Restaurant. 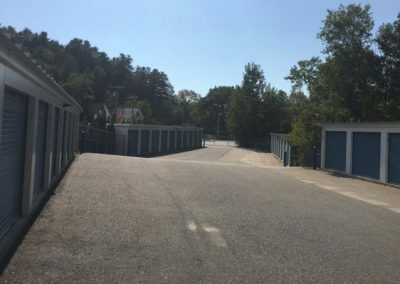 Conveniently located in the Cheshire County area, just minutes from Keene, Harrisville, Nelson, Jaffrey, Roxbury, Dublin, Hancock, and Peterborough.